Stream: Ali Burress, "This Is Where"
There are only so many words in the English language to describe something beautiful. Alluring, elegant, divine, bewitching, sublime, but Ali Burress has somehow exhausted my vocabulary with her spellbinding music. Paul Ekman, a pioneer in psychology, researched different cultures and discovered that humans all have 6 basic facial emotions, and it is safe to say that I experienced all 6 while listening to “This Is Where”. 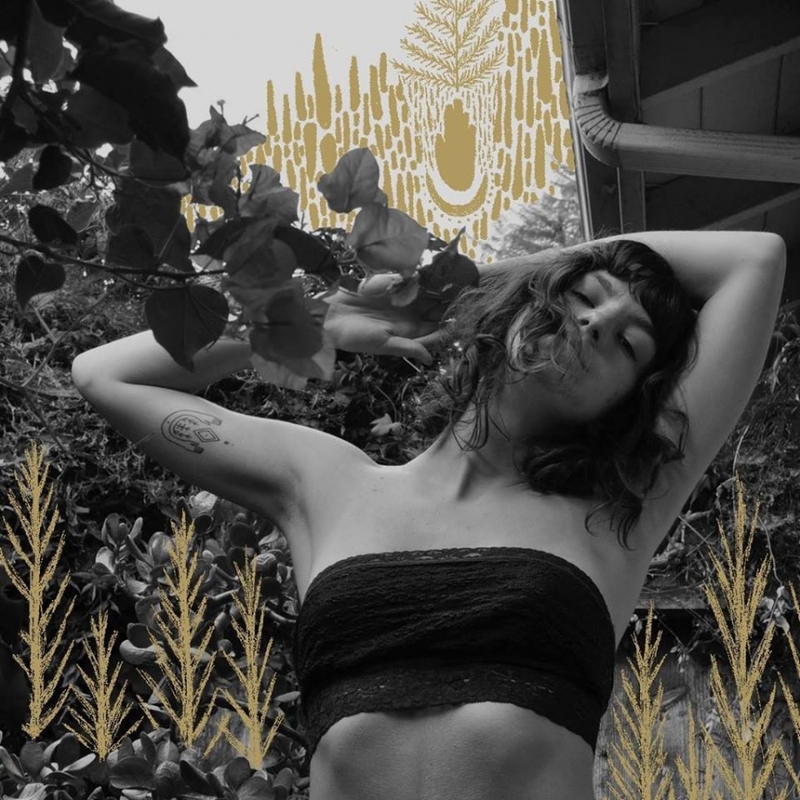 The San Diego singer-songwriter's raw emotion bleeds through her lyrics, and the unique intermix of instruments creates an atmospheric sense of vulnerability. Her music is satisfying, scratching the itch of the unknown. “This Is Where” truly is about where we belong: sometimes we don’t always know, but Burress can help you get there.